How a Best Picture Nominee Can Help Your Writing! As we begin this first day of this first week of the Challenge, some of you may be stumped as to where to start. Did you read yesterday’s post about making a plan? It is the best way to getting organized and begin the writing. Of course, you have all those facts that you want to bring together into in a creative way. 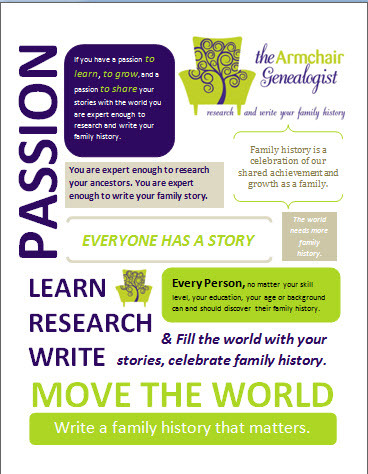 Nevertheless, how are you going to make your ancestor’s story come to life on the page? Were you going to start at the beginning and proceed in chronological order? I encourage you to think again. 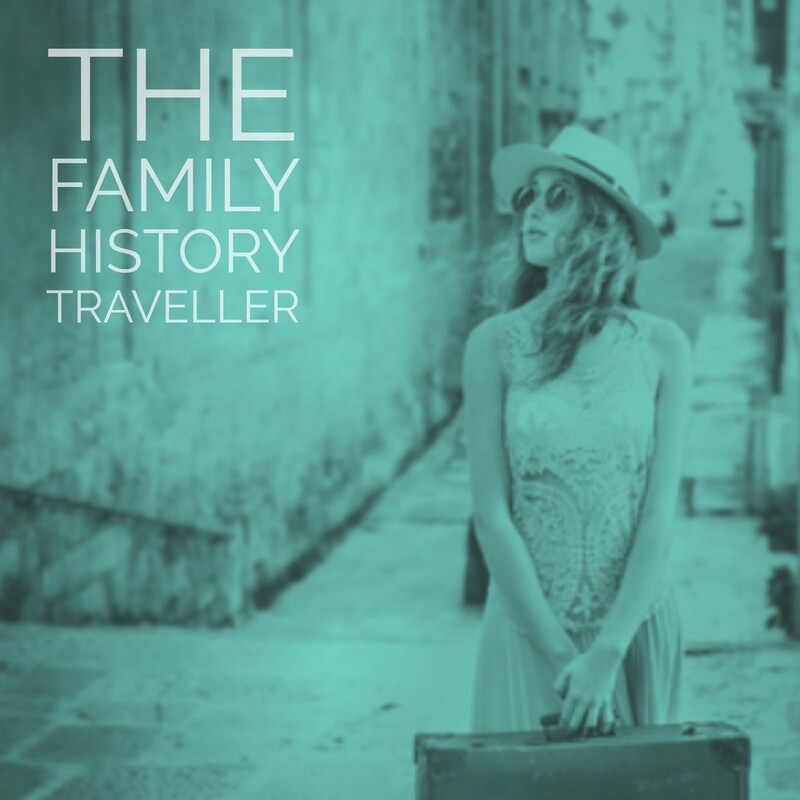 What's different or unusual about this family or ancestor’s life? Do funny things happen to them? Do sad things happen to them? Has a war affected them? Was there an unusual wedding, an adoption that would make an interesting story, a little known fact, or an intriguing event? You want your beginning to stand out, catch the reader’s attention. 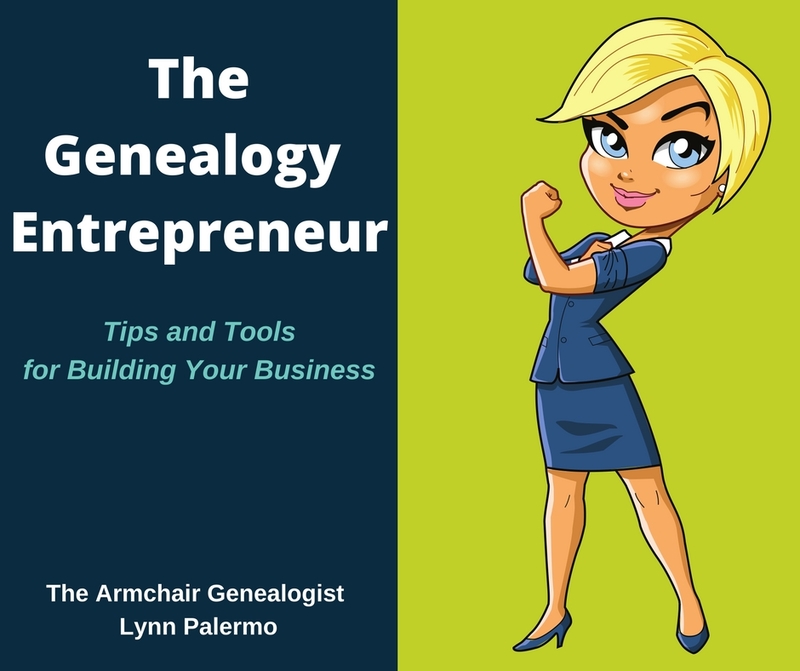 I encourage you look deep into the heart of your ancestor and their story and choose the one event you think will catch the readers’ attention. Make that event your opening. This past week I went to the movies, to see The King’s Speech. I walked out of the movie theatre and the first thing my sister-in-law said to me was “Wow, what a great story about something we would have never of known or read about in a history book.” She was so right. The King’s Speech, is the story of King George VI. Of course they could’ve told us a try rendition of a royal life, and I’m sure it’s been done but instead this movie showed us the real life of a king in all his faults, they told his story in an a very human and endearing manner. Certainly, what makes this story so incredible is the humanizing of this King. This movie told his life and his path to power, but as we learned about the history of this King, we learned of his battle with stuttering. George had a problem that was seriously undermining his ability to govern as King, in his mind and in the eyes of a country on the verge of war. We got a history lesson but it was engaging and humanizing, and compassionate. I encourage everyone to see it. A fabulous movie on every level. 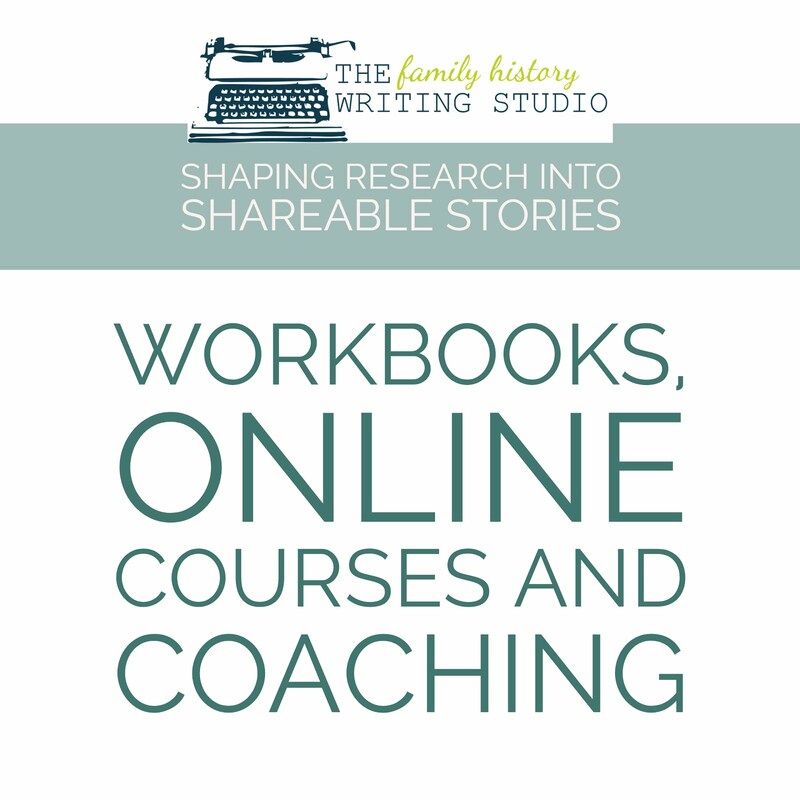 The lesson we can take forward in writing our own family history is too find that one thing about your ancestor that will make them human and real to their descendants reading their story. So dig deep what makes your ancestors unique, what was there thing. 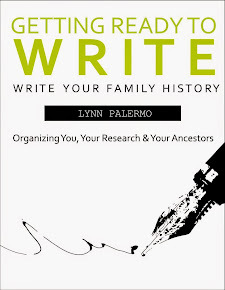 Start there; make that your jumping off point to introducing your ancestor to the reader. Not all ancestors are created equal, so it might be difficult if your main guy isn’t very exciting. However, if you watch the King’s Speech, King George never considered himself great, but indeed his story was, much to his surprise and ours. Of course, this movie is meant for entertainment and I am sure creative liberties were taken. Please do not take creative liberties with your family history. Tell the truth, creatively, this is not the same as taking creative liberties. But the lesson here, the King's Speech gave a few movie goers a great couple of hours of entertainment while sneaking in a bit of a history lesson and there is nothing wrong with that. So to can we tell our ancestors stories in an inviting and engaging manner. I know, your ancestor is not King George, or not likely any other fascinating figure from history. 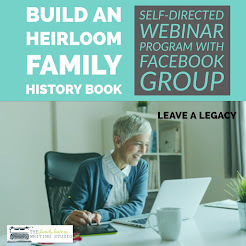 Suppose you are saddled with a ho-hum ancestor, take the most exciting pivotal point in their lives and make it your jumping off point, arriving at Ellis Island, fighting a war, losing a child or wife in childbirth. Those are just a few experiences most of our ancestors were witness too, those were pivotal moments in their lives, choose one and start there. Develop your story plan around that dramatic life event. What will make your readers sit up and take notice?